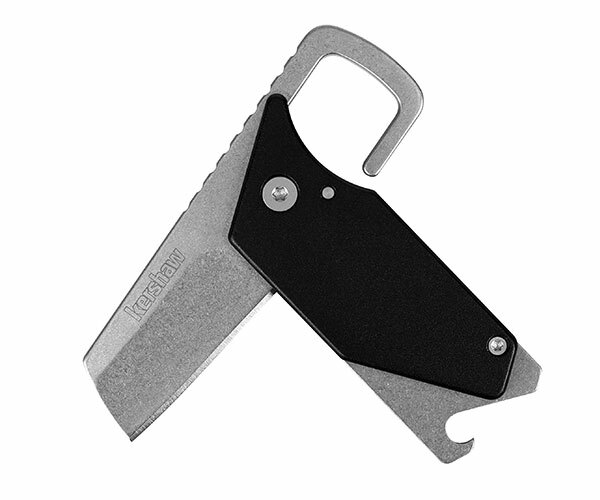 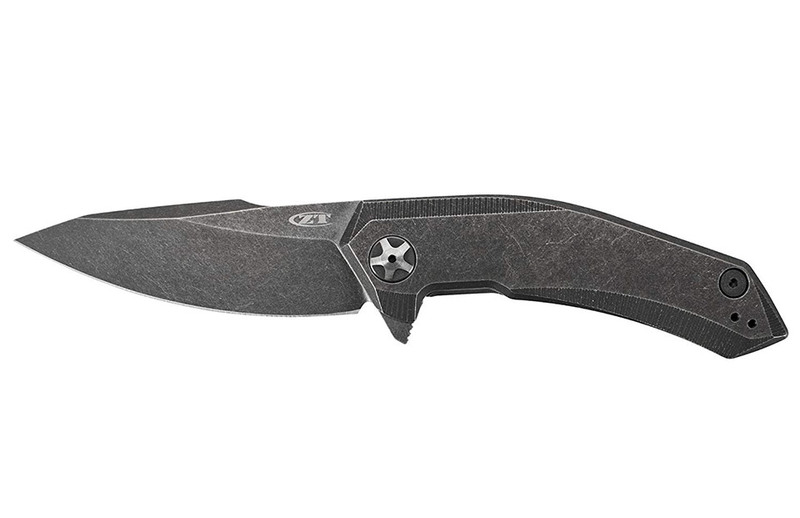 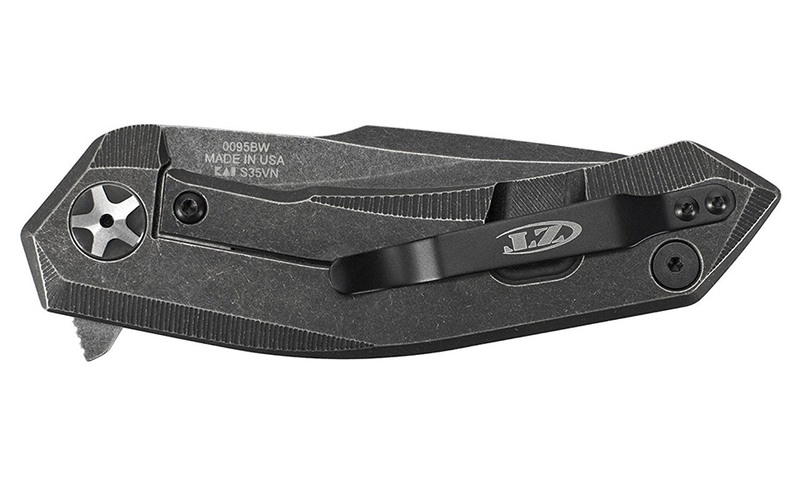 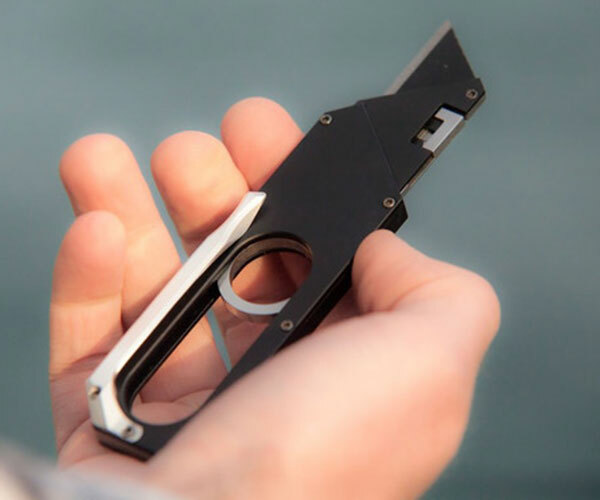 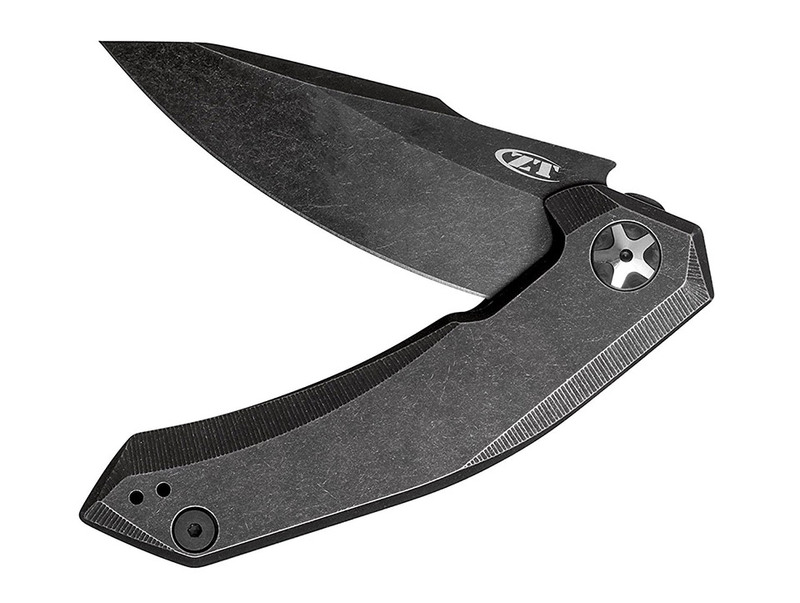 This beautiful frame lock knife features a blackwash finish on both its sturdy S35VN steel blade and its titanium handle. 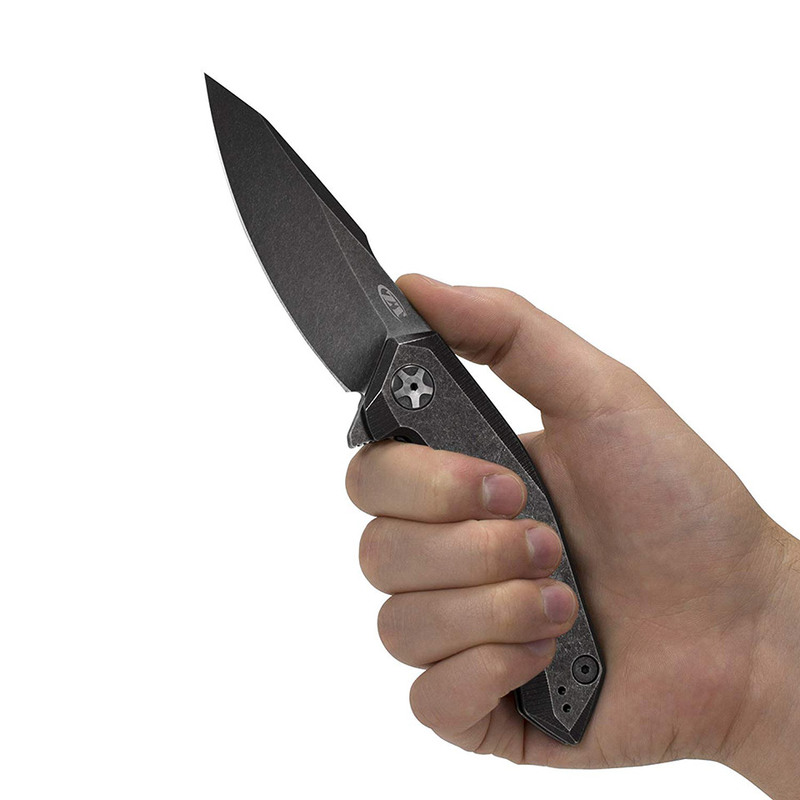 Both have a Tungsten DLC coating for wear resistance, and it packs a KVT ball bearing for smooth manual opening. 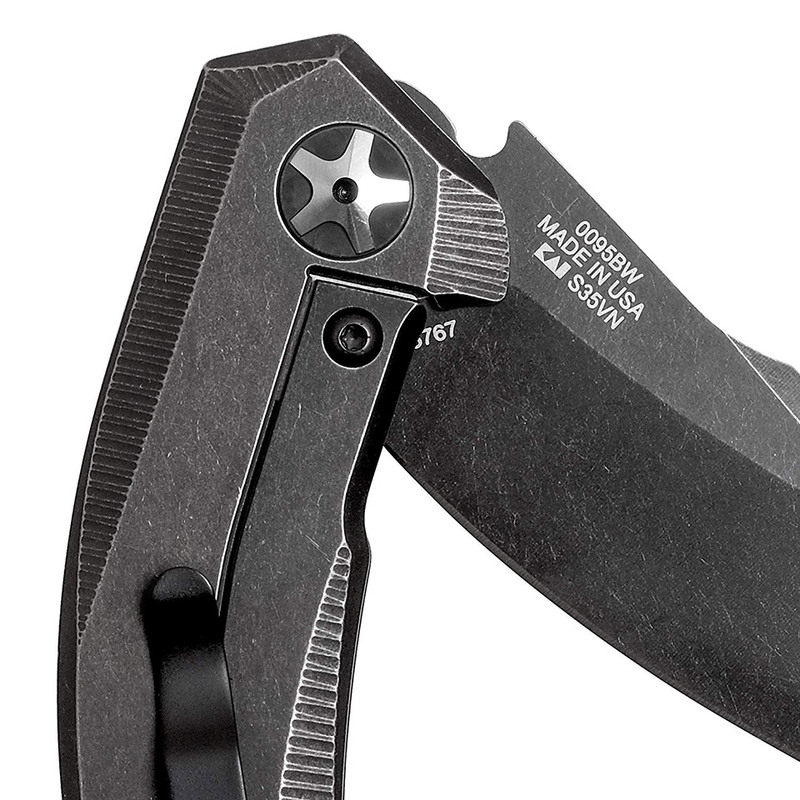 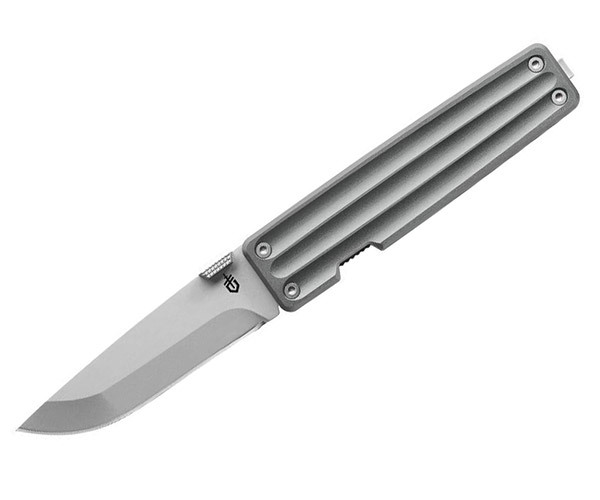 Blade measures 3.6″ long.